(2628). Maximum Allowable Dynamic Load of Flexible 2-Link Mobile Manipulators Using Finite Element Approach. 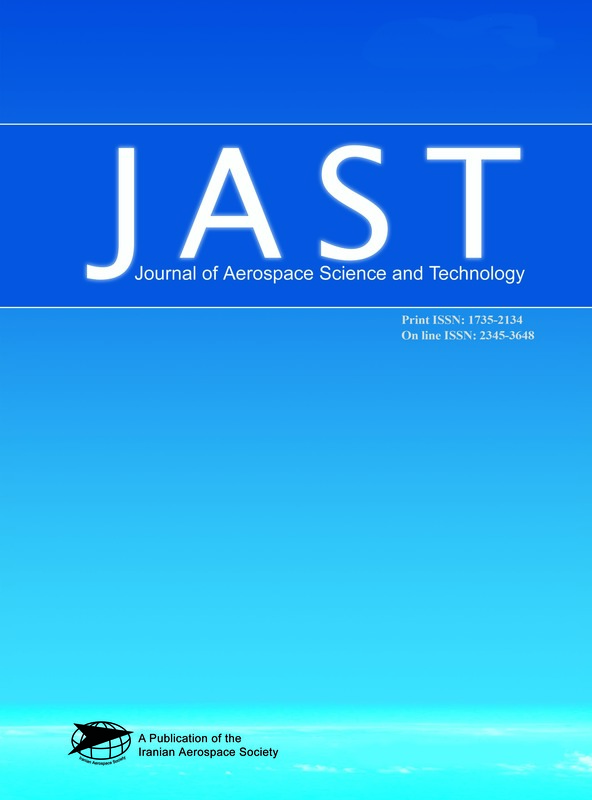 Journal of Aerospace Science and Technology, 4(3), 13-24.
. "Maximum Allowable Dynamic Load of Flexible 2-Link Mobile Manipulators Using Finite Element Approach". Journal of Aerospace Science and Technology, 4, 3, 2628, 13-24. (2628). 'Maximum Allowable Dynamic Load of Flexible 2-Link Mobile Manipulators Using Finite Element Approach', Journal of Aerospace Science and Technology, 4(3), pp. 13-24. Maximum Allowable Dynamic Load of Flexible 2-Link Mobile Manipulators Using Finite Element Approach. Journal of Aerospace Science and Technology, 2628; 4(3): 13-24. In this paper a general formulation for finding the maximum allowable dynamic load (MADL) of flexible link mobile manipulators is presented. The main constraints used for the algorithm presented are the actuator torque capacity and the limited error bound for the end-effector during motion on the given trajectory. The precision constraint is taken into account with two boundary lines in plane which are equally offset due to the given end-effector trajectory, while a speed-torque characteristics curve of a typical DC motor is used for applying the actuator constraint. Finite element method (FEM) is utilized for deriving the kinematic and dynamic equations which considers the full nonlinear dynamic of mobile manipulator. In order to verify the effectiveness of the presented algorithm, two simulation studies considering a flexible two-link planar manipulator mounted on a mobile base are presented and the results are discussed.